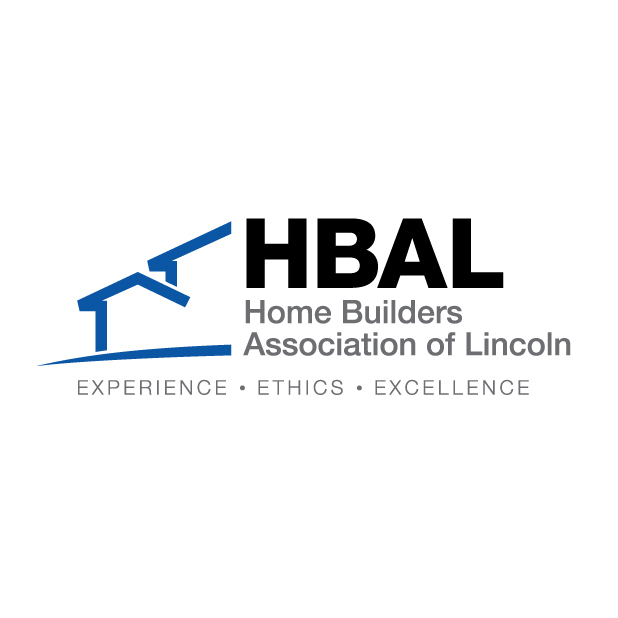 Thank you for your interest in Habitat for Humanity of Lincoln! We are currently hiring for the following position(s). Click the link below to download a full job description and instructions on how to apply. Habitat for Humanity of Lincoln is an equal opportunity employer and seeks to employ and assign the best qualified personnel for all our positions in a manner that does not unlawfully discriminate against any person because of race, color, religion, gender, marital status, age, national origin, physical or mental disability, sexual orientation, veteran/reserve national guard status, or any other status or characteristic protected by law.